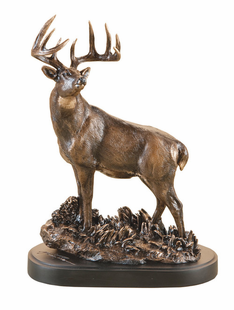 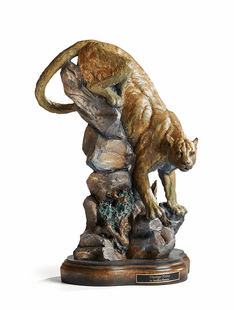 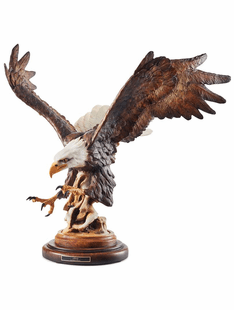 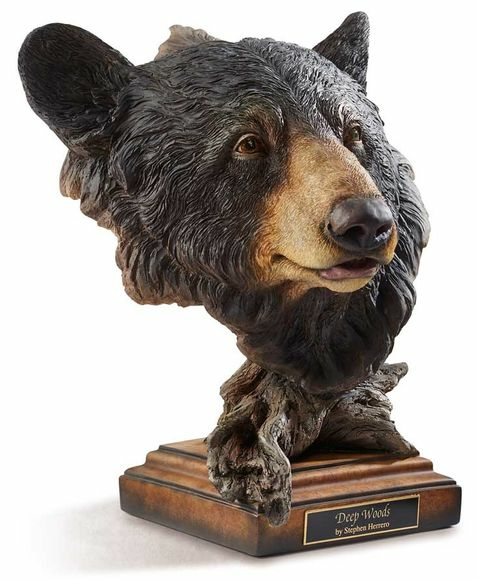 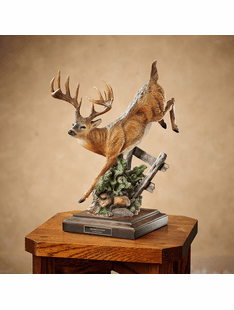 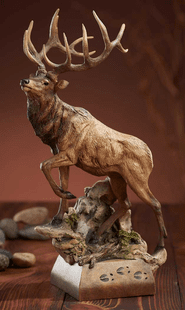 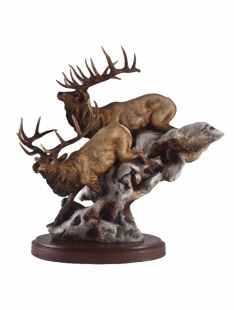 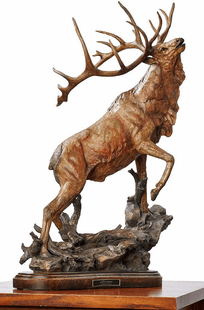 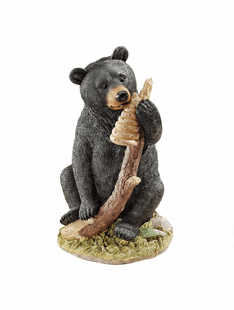 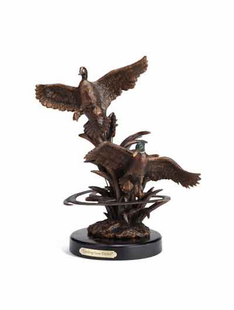 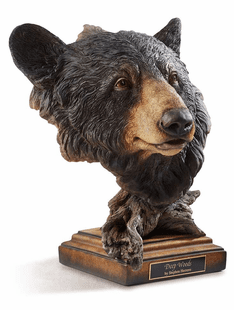 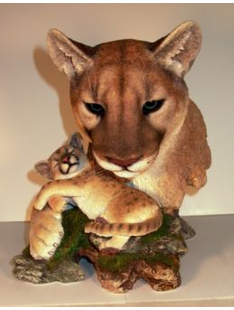 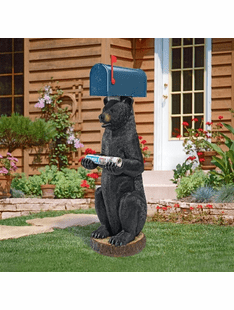 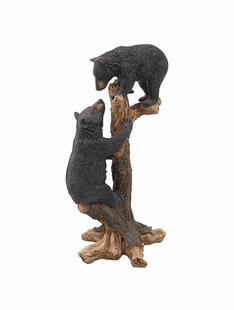 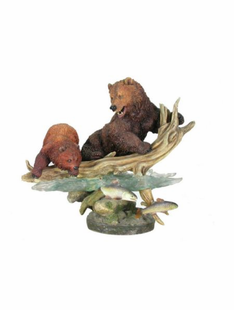 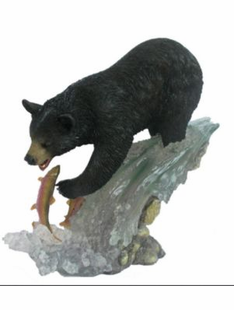 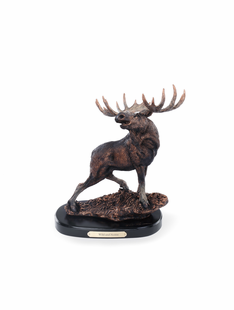 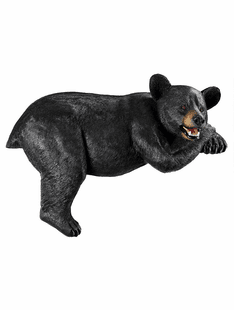 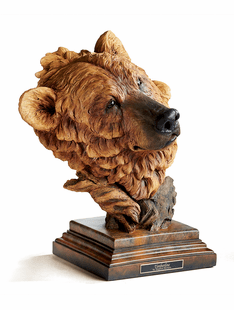 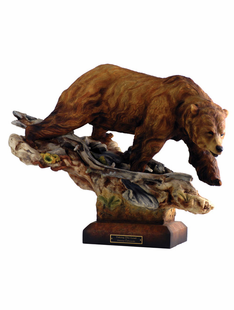 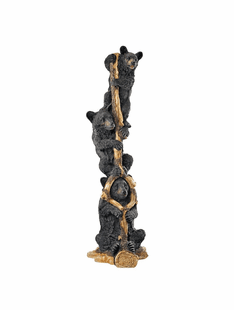 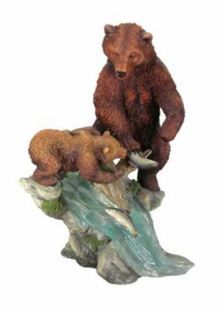 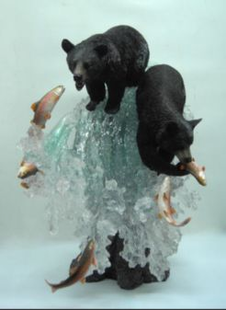 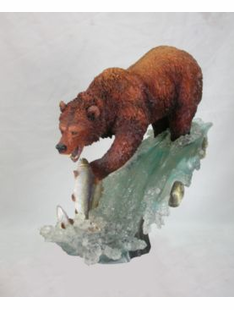 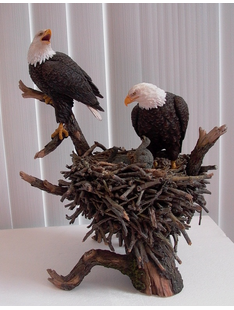 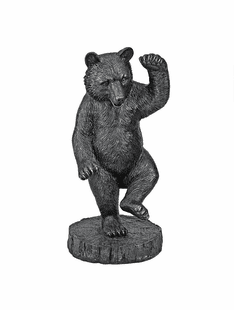 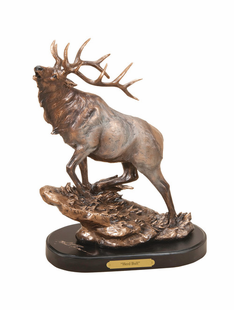 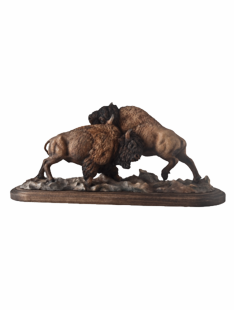 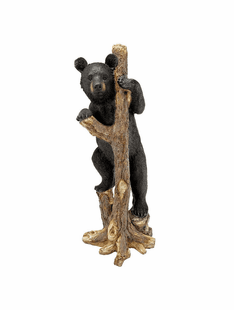 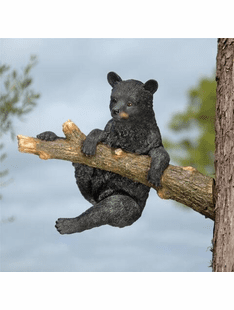 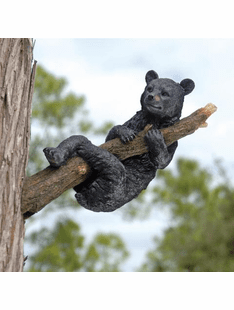 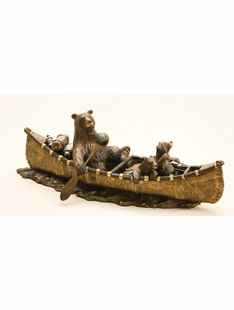 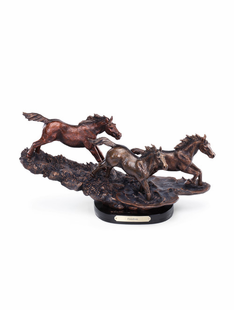 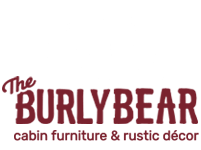 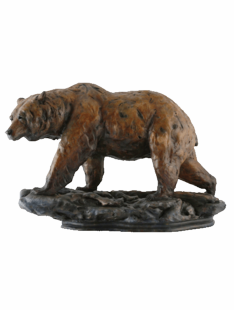 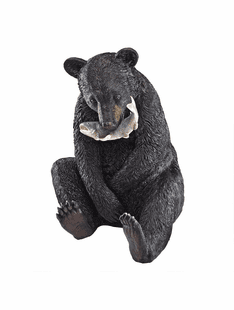 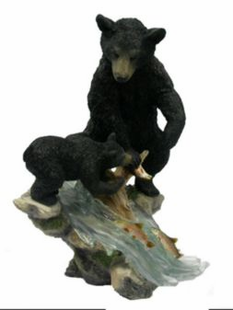 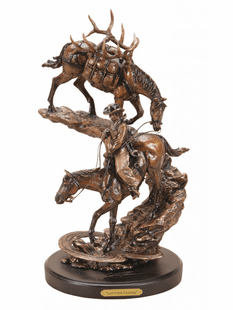 The Burly Bears- Wildlife Sculpture Collection features beatiful sculpted works of art,featuring all of your favorite wild animals. 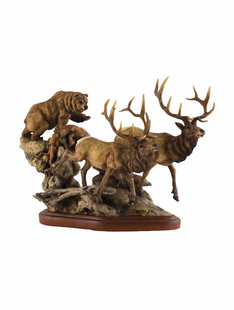 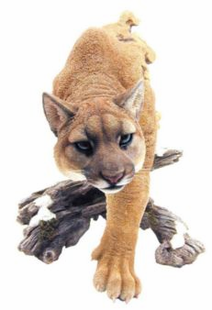 From Bears,Wolves, Mtn.Lion, Moose and Deer. 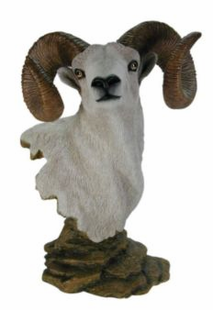 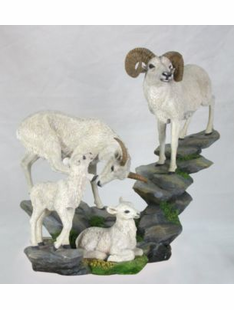 To Eagles, Big Horn Sheep, and Buffalo your sure to find a nice piece to add to your collection!! 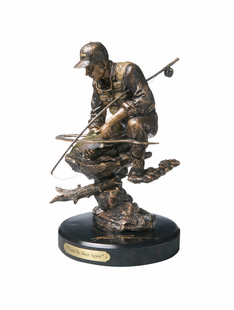 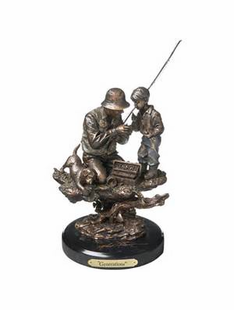 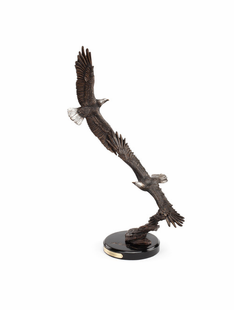 FISHING BRONZED SCULPTURE " UNTIL WE MEET AGAIN"